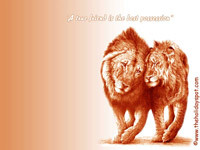 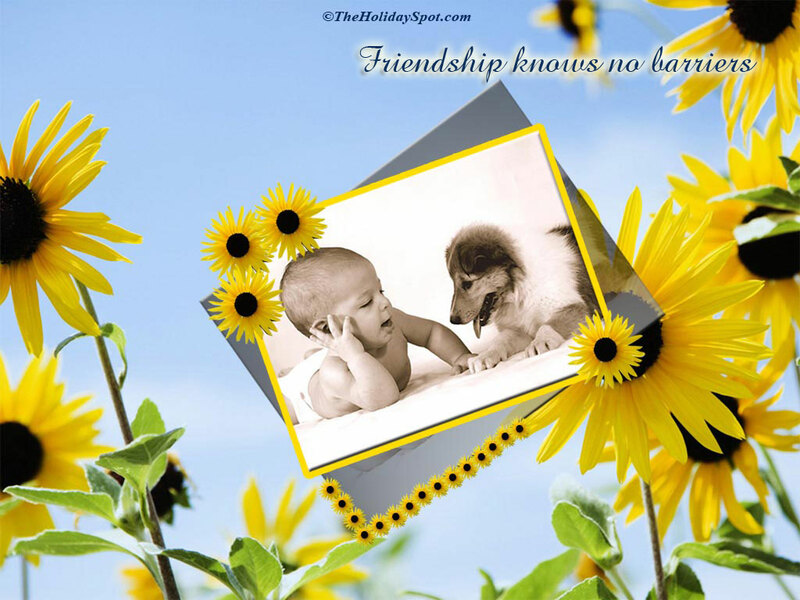 True friendship is possibly, the most beautiful relationship that never demands anything but love and understanding. Think about your friends and your mind will wander back to some of the beautiful moments of your life spent in their company. 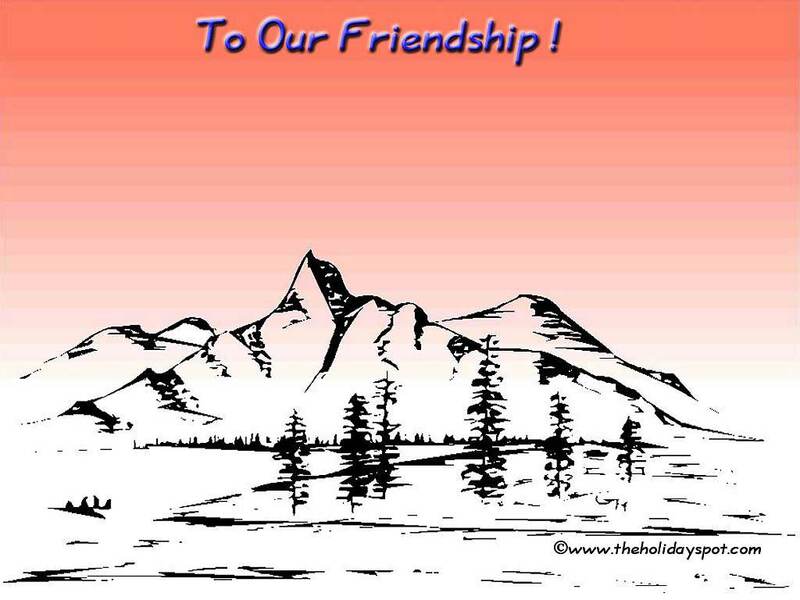 With Friendship Day coming again, TheHolidaySpot brings you all a handful of wonderful wallpaper images that would sure remind you of some of the greatest times you passed with your pals. 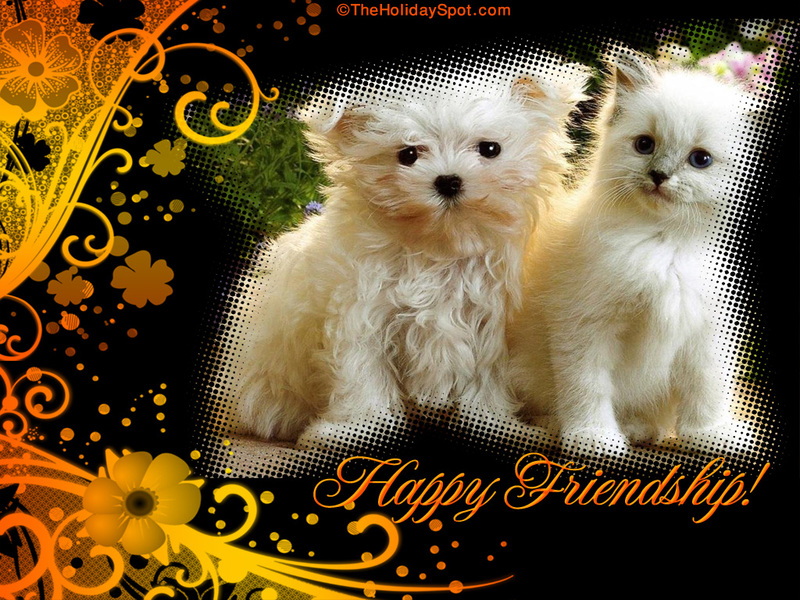 Celebrate Friendship Day with these beautiful wallpapers themed to the occasion. 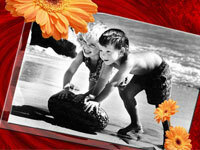 Set these onto your desktop and bring the occasion alive in your home. 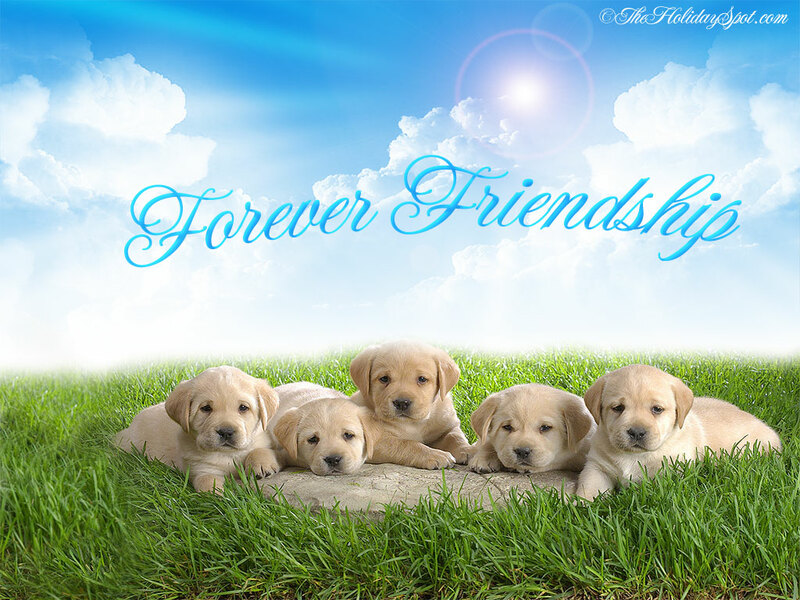 If you want to send any of these cool FRIENDSHIP WALLPAPERS to your buddies, you can have that option beneath each wallpaper thumbnail. 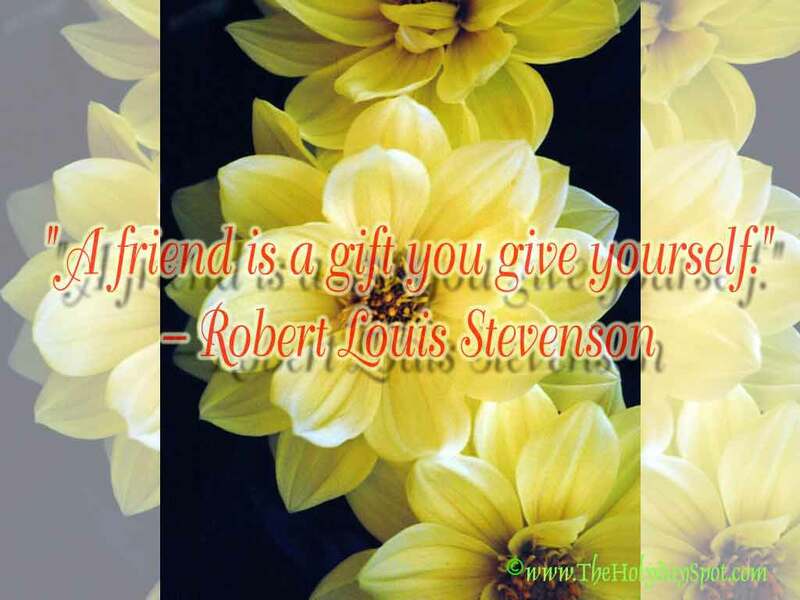 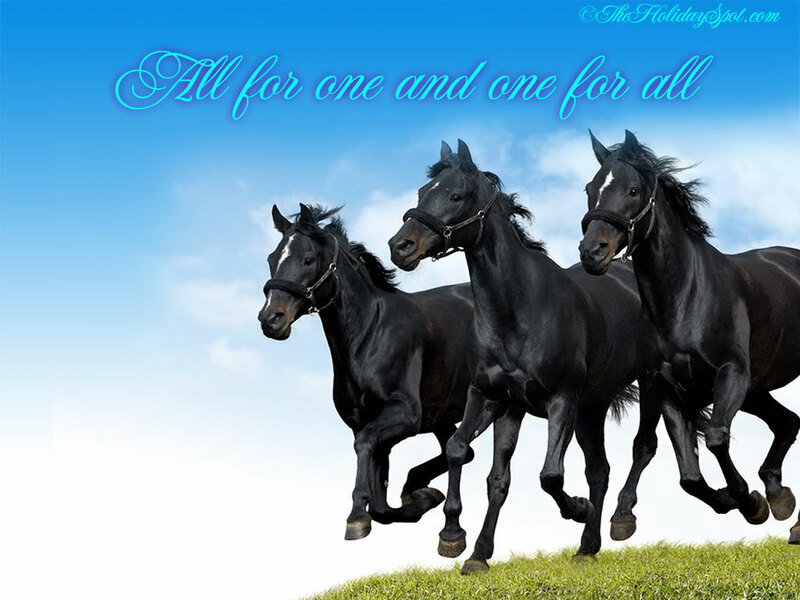 If you like to share the entire collection of Friendship Day wallpapers with your loved ones, just click here and refer this page to them. 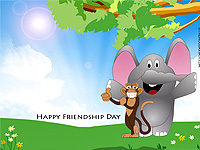 Wish you a Happy Friendship Day! 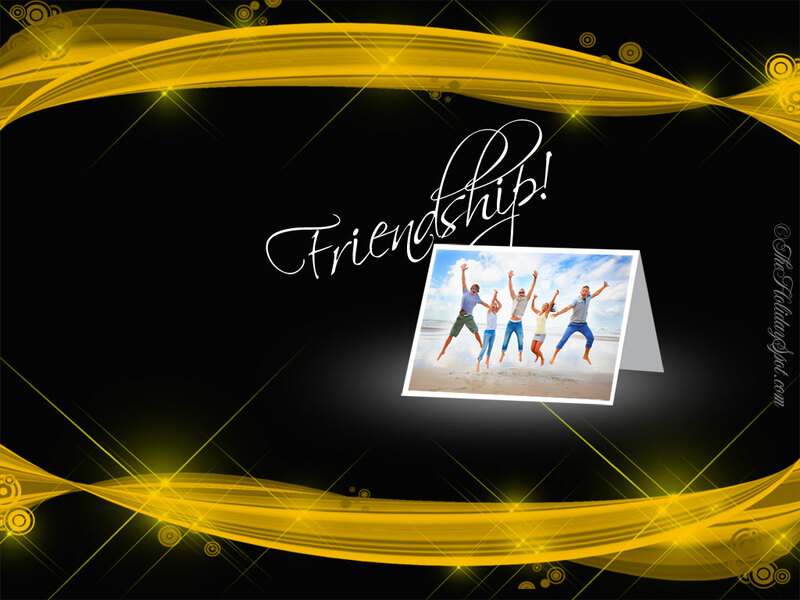 Tip: Given below are thumbnails of ten exclusive wallpapers for Friendship Day. Just click on the of wallpaper you need, and it will open in a new window. 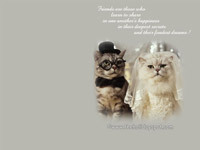 Right click on the image after it loads, and set it as wallpaper. 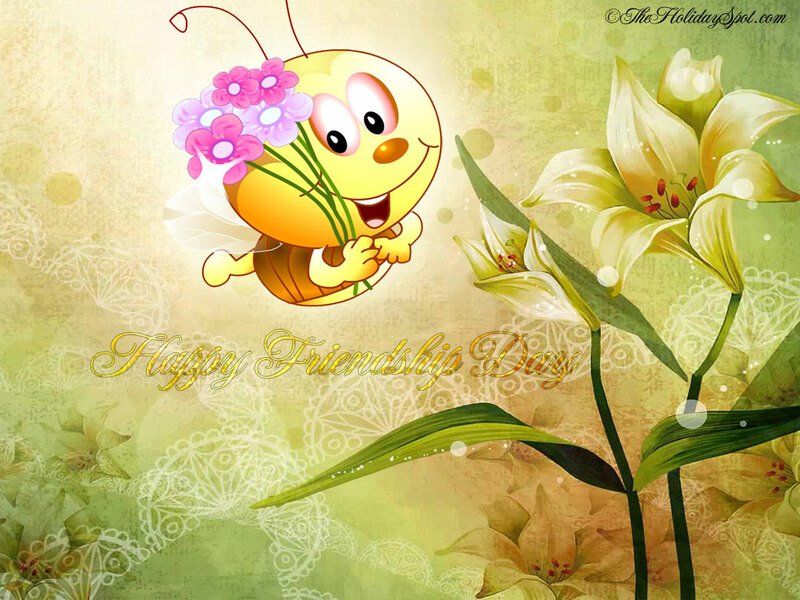 You can also send these wallpapers to someone with your own personal message by clicking here. 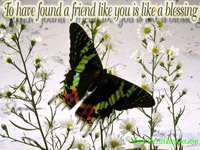 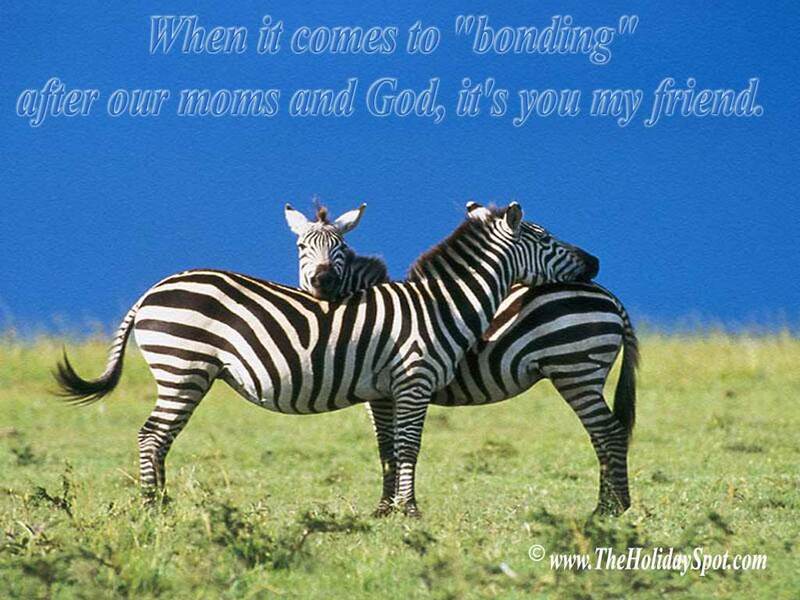 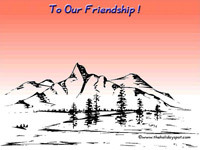 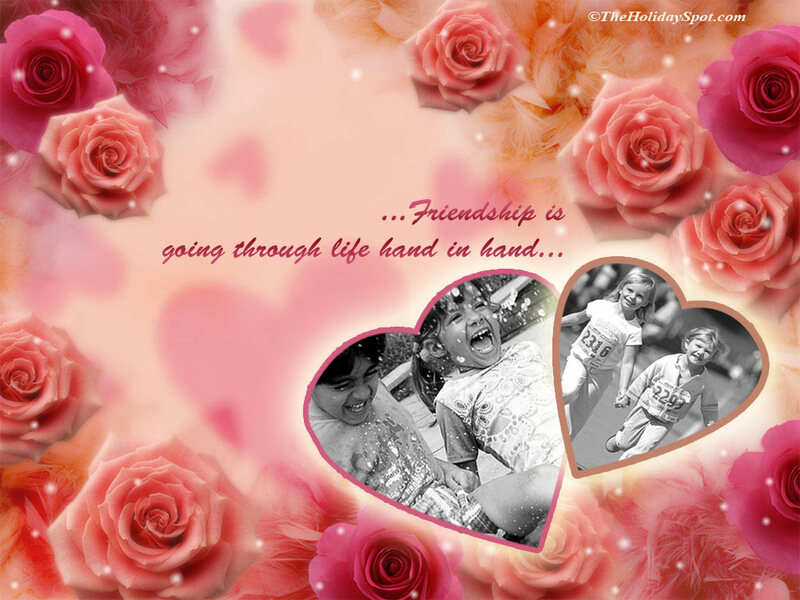 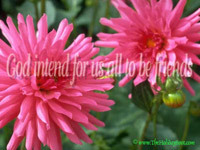 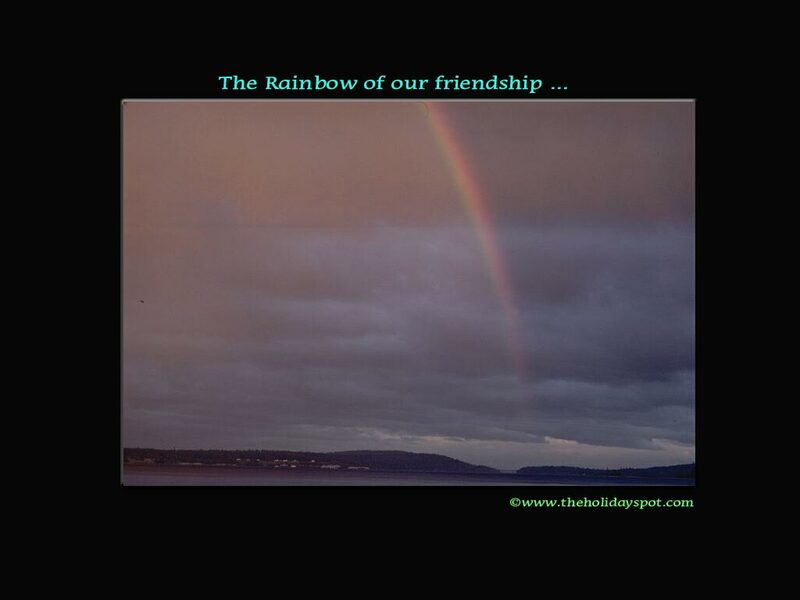 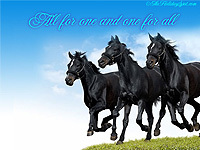 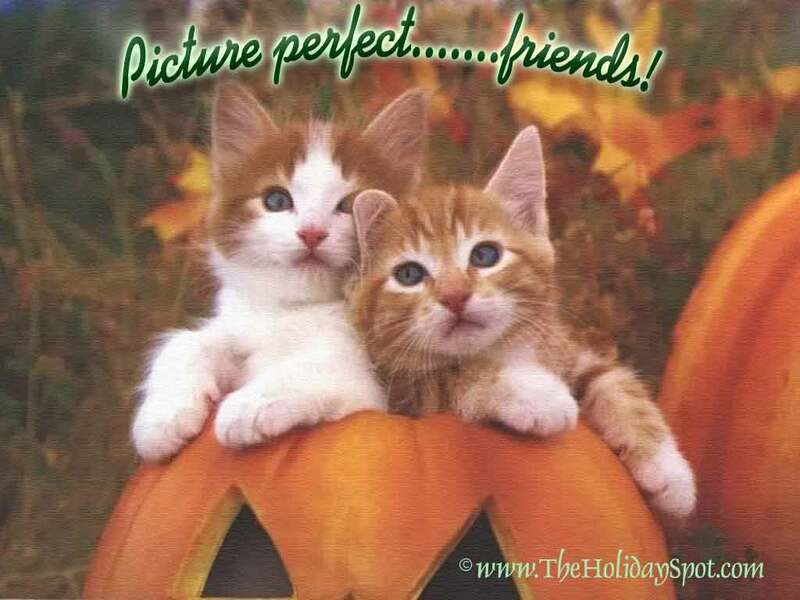 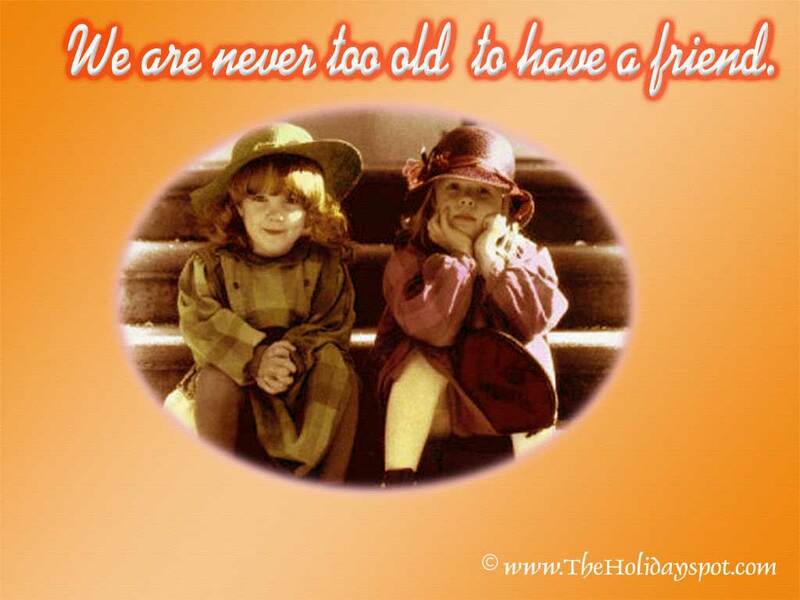 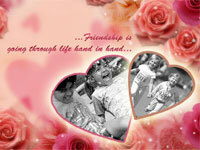 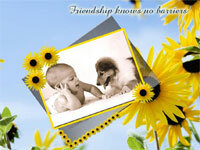 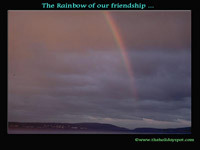 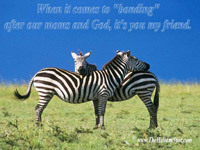 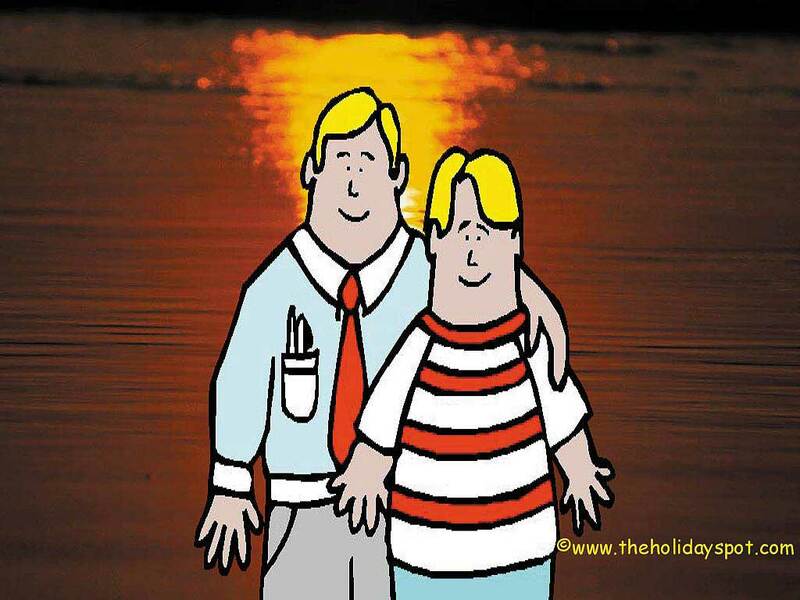 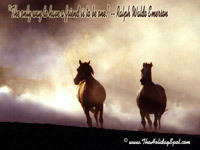 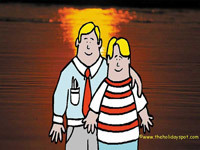 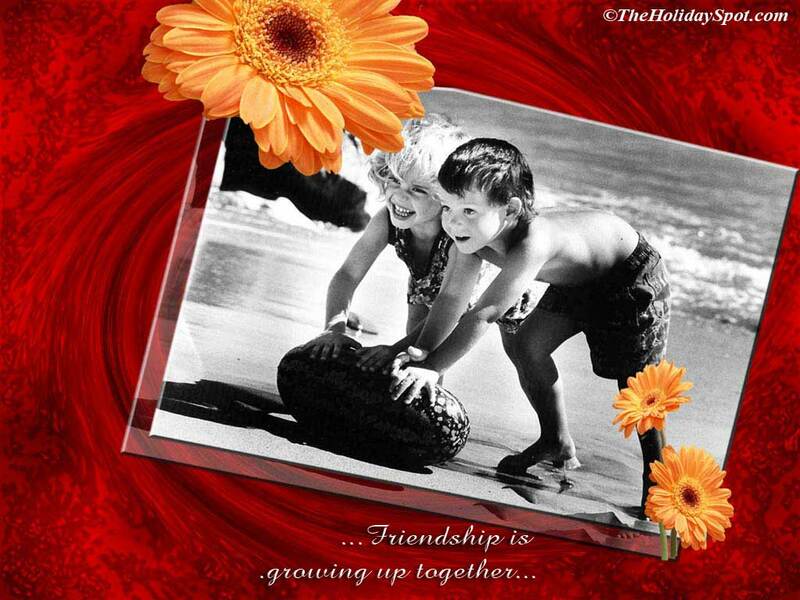 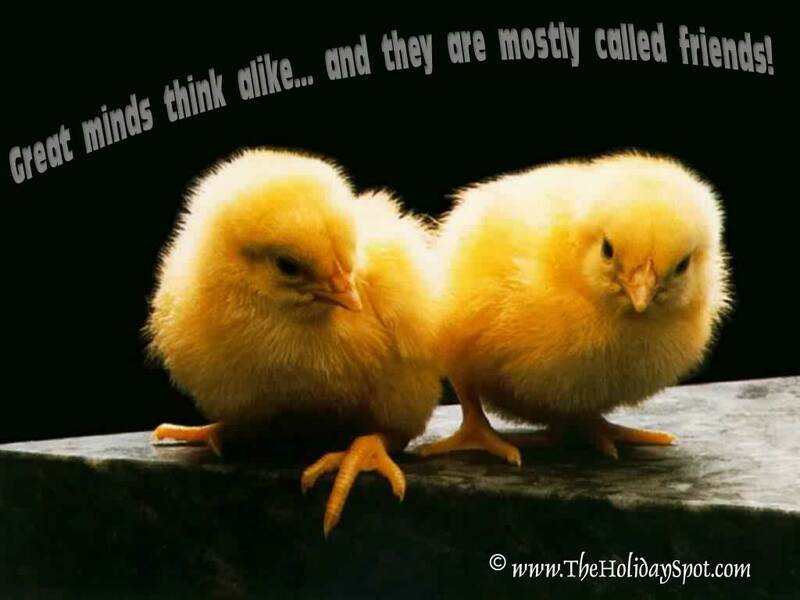 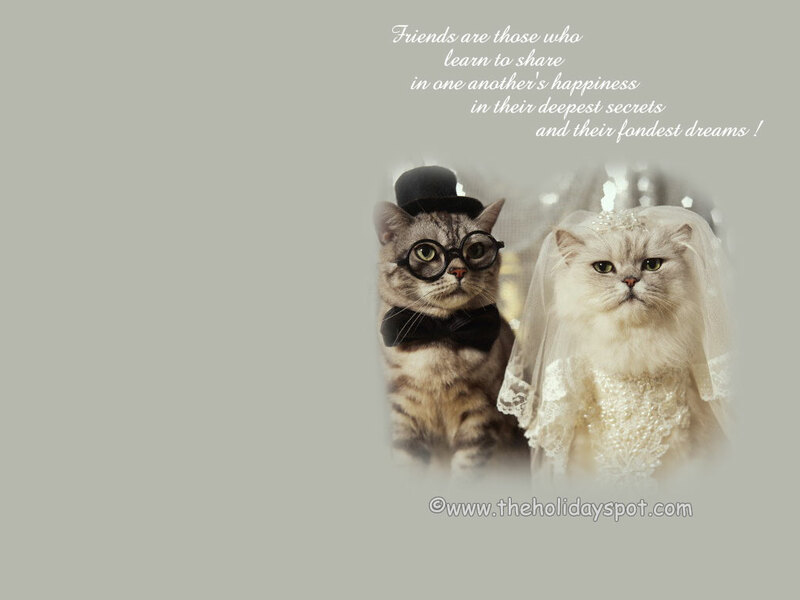 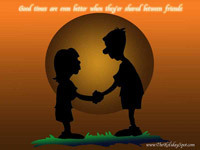 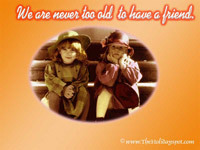 Enjoy these free Friendship Day wallpapers from TheHolidaySpot.com.